The art of becoming a truly great athlete is not necessarily based on the skills that you developed over the years although this is highly important. The art of becoming the great player who all opponents fear, yet respect and who all people talk about lies within the ability to play at a level that most athletes are unaware of. However, it is certainly a level that athletes can reach. This level is where you combine the intelligence of your mind, the passion and emotion of your heart and skills of your body into one and play unconsciously, relentlessly and without fear. This level is called the Zone. It is a level of unconditional athletic perfection. You have most likely heard of the zone or you have seen a player play at this level. What you observe is an athlete who plays without thought and plays with unconscious energy. He plays with his heart on the outside of his body and dominates his opponent. He plays with a snarl on his face that communicates aggression yet a strong desire to win. He consistently carries and leads his team, yet plays with unselfish character. His defense is impenetrable, his passes are crisp and his shots are on target. He is in a state of true harmony within himself and the game and plays with sheer perfection. He is definitely the man and he knows it. From time to time a player, possibly you, enters the zone and plays at a much higher level. If you are like most athletes, you probably believe that the ability to enter and play at this level cannot be taught. You most likely believe that entering this zone just happens arbitrarily as you play. For most athletes, this is true. It just happens, and they simply attribute this to their game being “on”. But what most athletes simply do not realize is that the ability to play in the zone actually does exist inside of every athlete, Every athlete can be taught to rise above normalcy and play consistently at the level which will clearly separate him from the competition. You are now at an advantage over those you play with and play against. This section will teach you the true definition of the zone and how to enter it time and time again. You will learn that pure athleticism alone cannot transform you into a great player. We will teach you how to harness all 3 fundamental aspects of succeeding in athletics. You will learn how to combine your mind, your heart and your athleticism and play at a totally new level. TMT Sports was founded in February, 1991 by Timur Tukel and operates out of Charlotte, NC. TMT Sports produces 2 basketball products designed to greatly improve a player's playing ability. 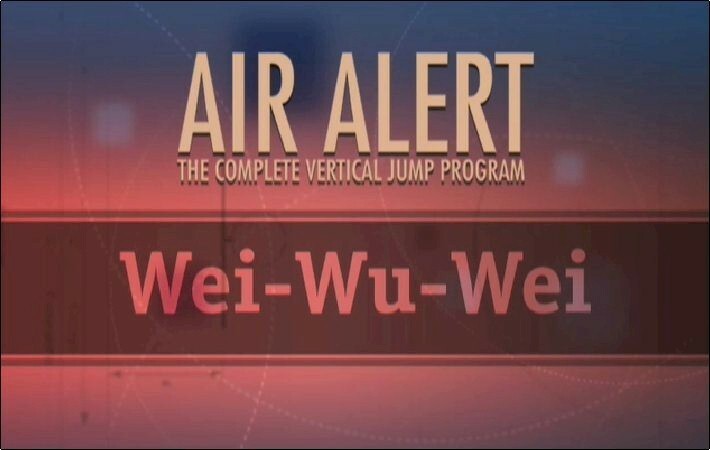 Air Alert: The Complete Vertical Jump Program was first published in September, 1991 and continues to be the number 1 program used in the game. It is now free open source content. Court Controller heads up dribbling mask was first released in 2003 and then re-designed in 2016.